I love it when people do a weekend recap on their blogs, so here is mine. It’s fun to blog over the weekend because I have more time, but then again, I can get a little lazy over the weekend when it comes to spending time on the computer. I made V’s block for the quilting bee I am participating in this year. 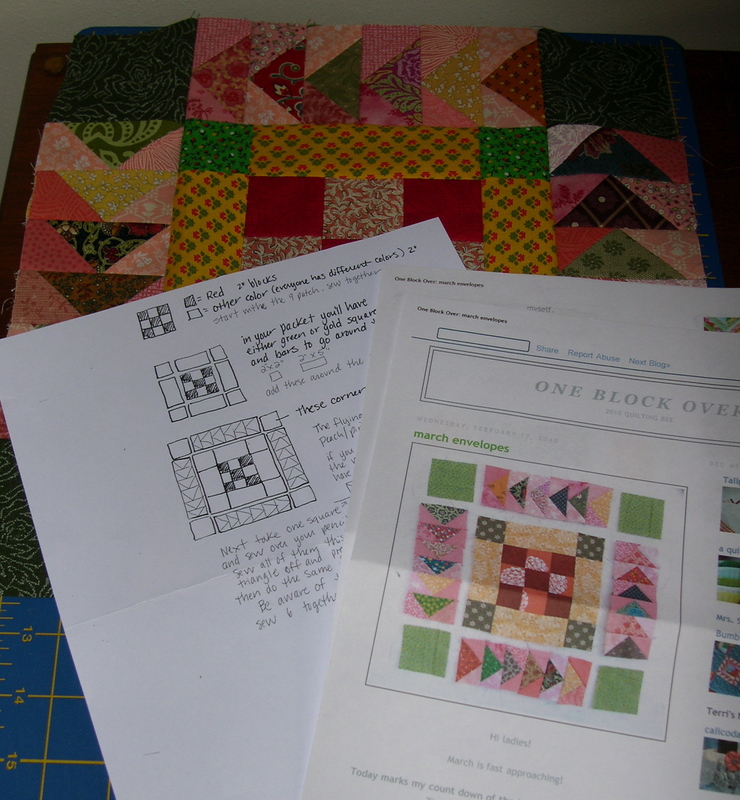 It was quite a complicated block with a lot of piecing, so I appreciated her excellent instructions. I really hope she likes it. I worked on another sewing project that I need to finish before showing you the whole thing. I just made it up as I went along, so I’m anxious to get back to it. 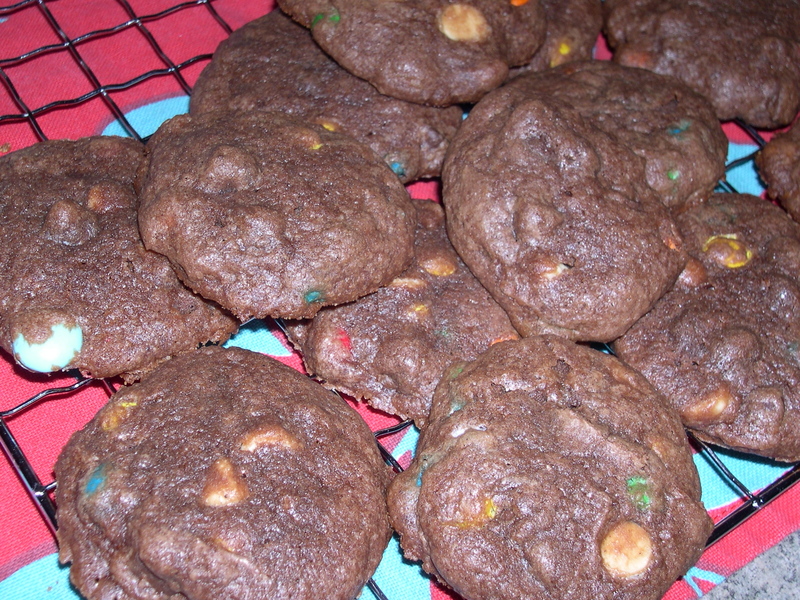 I baked the most awesome chocolate cookies. They are decadent and mouth-watering = dangerous! The sun finally came out on Sunday, after at least seven days of fog, clouds and rain. I was so excited, I wanted to jump up and down with joy, and run around the yard like a crazy person. (I’ll wait till it gets dark to do that!) 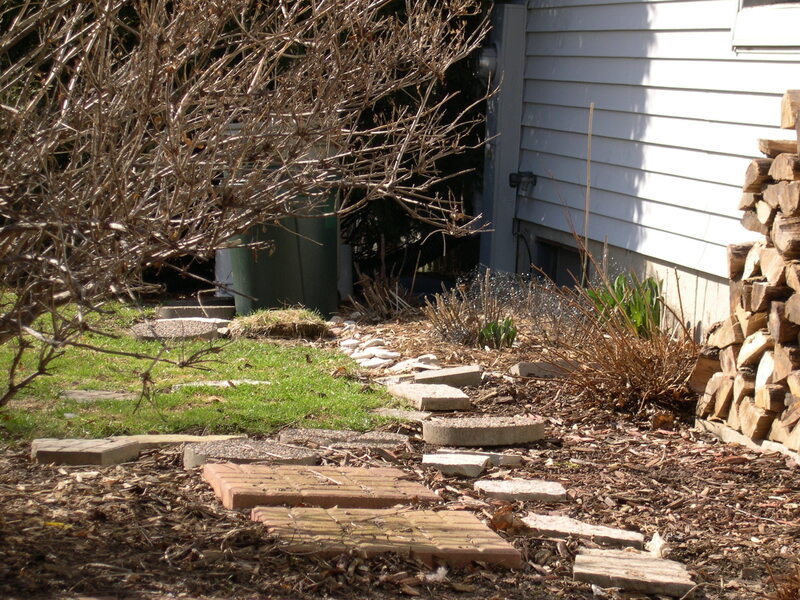 In the meantime, we cleaned up a few flower beds in the yard, revealing more spring bulbs peaking up through the thawing ground. 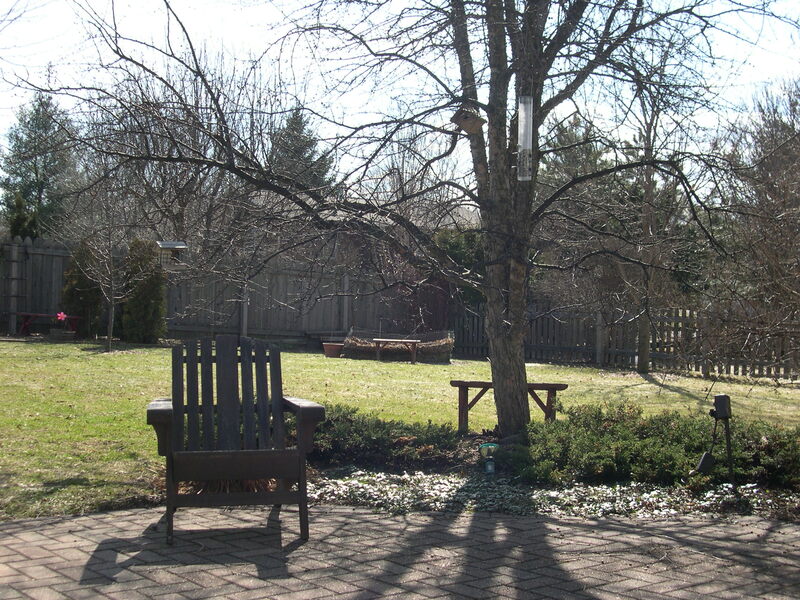 Then it was very relaxing to just sit on the patio and soak up that vitamin D.
We have a glorious forecast for the week – sunshine and upper 50s to 60 degrees! It’s only mid-March, but, man, this is THE best! Beautiful block! It looks hard but you did a great job. your block looks terrific, Im sure V will be delighted! debating on clicking on that recipe…those cookies look so good! I am inviting myself to sit in your lawnchair! What a peaceful backyard; there is nothing like the tranquility in Nature. Here’s to a week full of fresh air for all of us! 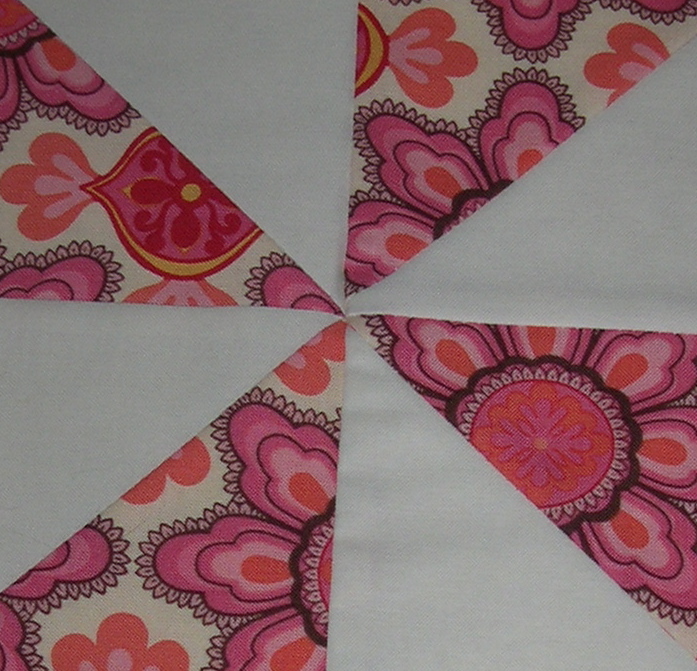 Sunshine, flowers, patchwork, oh my! Love the colours you have chosen for the block. So glad you were able to get out into the garden. Happy days. Wow, your weekend was filled with lots of fun! That block took a little bit of time, I bet! It turned out beautifully! It sounds like it is getting nicer every day. Now they are telling us that we could have snow Sat. night. I really hope not. Sounds like you were really busy this last weekend! And here it is already Friday!! Sorry, I am just catching up on my reading. 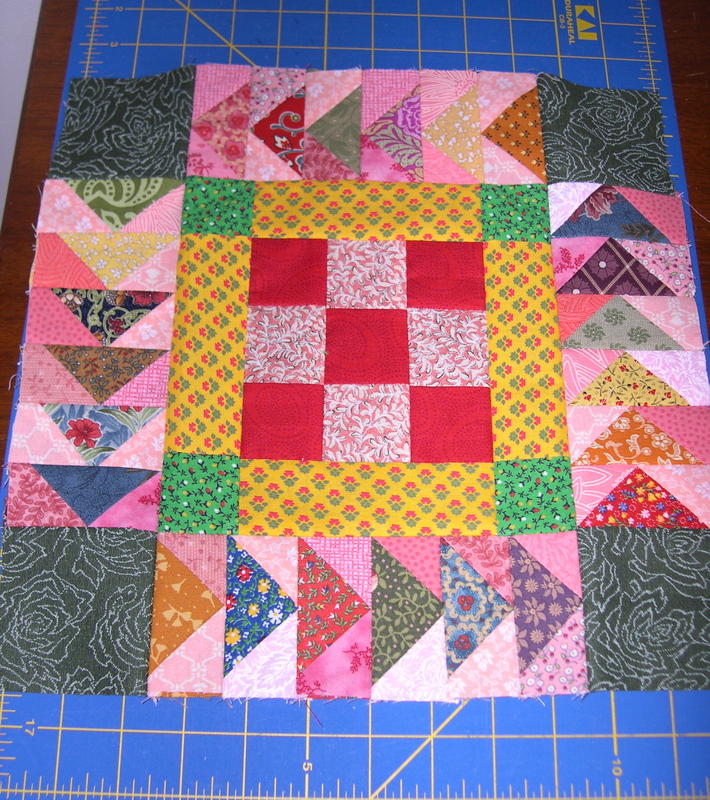 Love the block you made for the quilting bee!